My husband, Tim, was first diagnosed with cancer when he was 28 yrs old. The six months following the diagnosis were the most difficult months of our lives. It seemed like we were being attacked from all directions. We had just packed up our vehicle with baby Laurel and the dog and driven from Memphis, TN to Wadsworth, OH to visit our dear friends. It was there that Tim discovered a very painful tumor. It was also there that we received a call that our house had been on fire and all contents were damaged. We would not be able to return to our home. We packed the car and headed home to assess the damage to the house and to Tim’s health. The house was heavily smoked damaged so we moved into a Hampton Inn. Let me just say that keeping baby formula in an ice chest with no way to warm it is not fun but we all made it work. Tim got into the specialist fast and surgery was scheduled within two days. He was diagnosed with cancer that would require months of chemotherapy. Once discharged, he got to begin his recovery in the room at the Hampton Inn and I got to return to work full time. After two weeks juggling our lives around the Hampton Inn, some awesome friends invited us to come to their house until we could get into a rental home. Luckily, that happened within two weeks because chemo began. Tim’s mother had been fighting her own battle with cancer when he was diagnosed. She grew progressively worse and passed away in October. This time in our lives was certainly a time when we knew we were not in control. 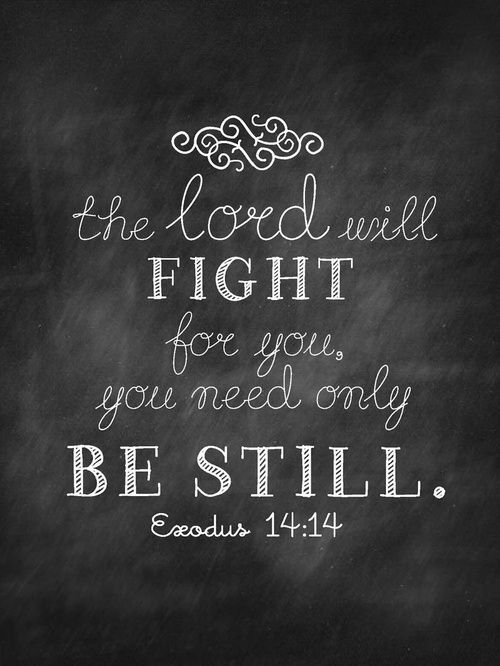 We learned quickly to just be still, quiet and wait for the Lord to handle whatever it was that we faced each day. I tried to adjust my work schedule where I could go with Tim for his chemo some. He was very sick from the effects and was hospitalized some for fever and infections. In fact, he looked so forward to the upcoming Thanksgiving dinner I was planning but ended up hospitalized the night before. Family came in and we made the dinner but he said he just did not want it because of the chemo taste. So, my promise to him was that I would make him a turkey dinner as soon as he could taste it. I did make that dinner but it also tasted like chemo! Our little sweetie pie, Laurel, enjoyed her first birthday cake sitting on her daddy’s lap in a hospital bed. She had fun getting cake all over herself and her dad! We have video of this somewhere and I hope to locate it. While Tim is a bit self-conscious about having no hair, to me that bald head means he is with us today, a battle scar. He was such a fighter as he went to the office almost every day, preached every Sunday regardless of how he felt and continued giving of himself to the people of our church. If you are wondering, what this post is actually about, it is this, cancer is forever in your life. Cancer survivors are followed closely and monitored for new cancers with body scans. Scans are initially frequent, like 3 to 6 months and then spaced further apart each year the body is cancer free. The time between having a scan and receiving the results from the doctor are worrisome at best. In December 2011, Tim had gone in for the results of his routine scan. When he got home, I was standing in the kitchen making cake pops when he said, “they found a mass in my kidney”. I said “what”, thinking I didn’t hear him correctly. Again, he said “the scan showed a mass in my kidney”. I think we both had become so accustom to hearing “all clear” that it was just unbelievable that we were once again facing cancer. I mentioned the cake pops because I was actually making cake pops shaped like little kidneys for a close friend to give to her dialysis team. How ironic could it get? All we could do in that moment was cry! Joyfully though, I am so happy to say that God had this one too! He led Tim to a fantastic surgeon who removed all of the cancer. The cancer had not spread and he would not be needing any chemo or radiation. Today, is the Tim received results from his follow-up scan day. Today, is the day we both report “all clear”! Every day we are thankful! Every day is precious! Every day we praise God for allowing us to just be “still”. HE has us covered! HE has YOU covered too!